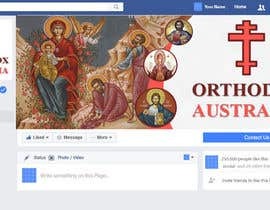 I need a banner for facebook. 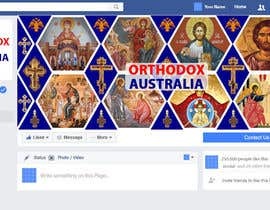 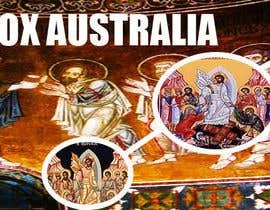 It's called Orthodox Australia. 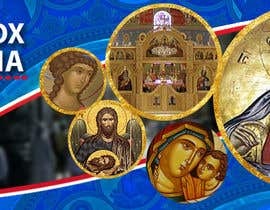 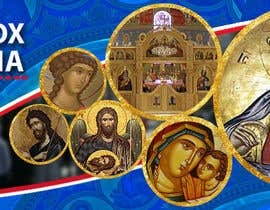 You will need to look up Greek Orthodox photos/icons to complete task. 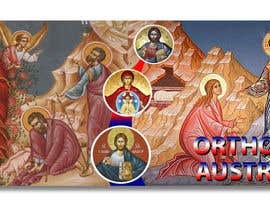 Final product must be in jpeg with photoshop/illustrator file attached.